I am normally not one to judge a book by it's cover, but goodness, this book looked good. The sleek cover and synopsis made me jittery with excitement. I hadn't heard any buzz about this book and picked it up on a whim. 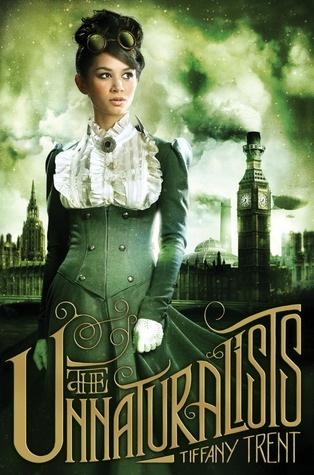 This was also my first experience with the steampunk genre; a style of writing I wanted to read more of.